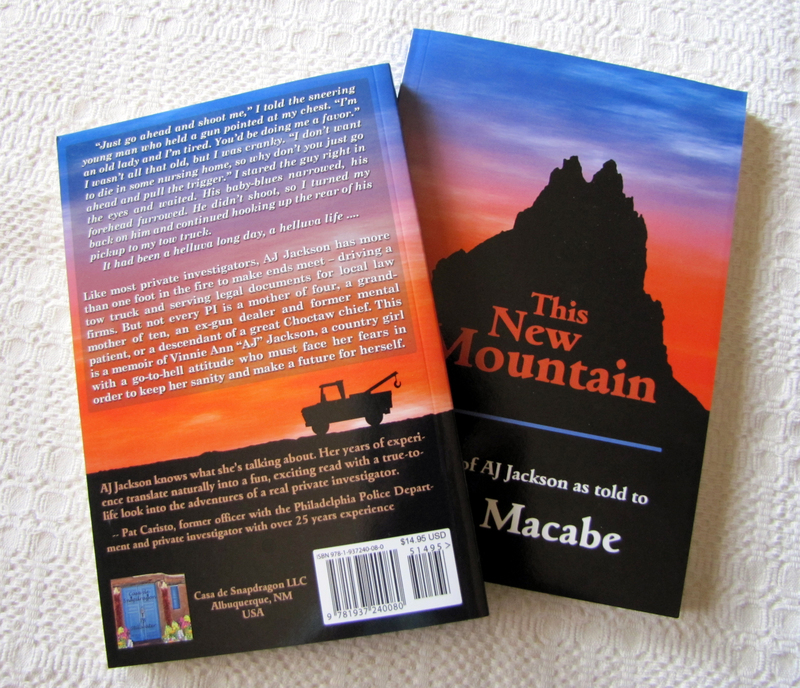 Join AJ today for a book signing for This New Mountain from 5:00-8:00 pm at Hastings Books at the Lomas/San Pedro store (505-266-1363). If you have a chance, come on by. She’d love to see you and chat awhile. This entry was posted in News by Cate Macabe. Bookmark the permalink.